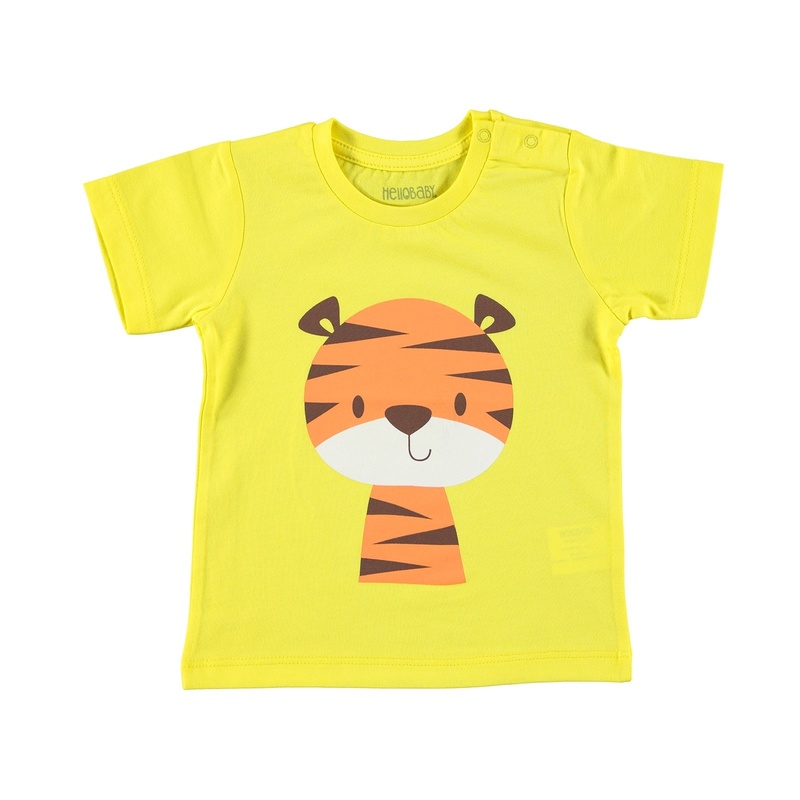 Stylish, comfortable, cosy, and fashionable designed! 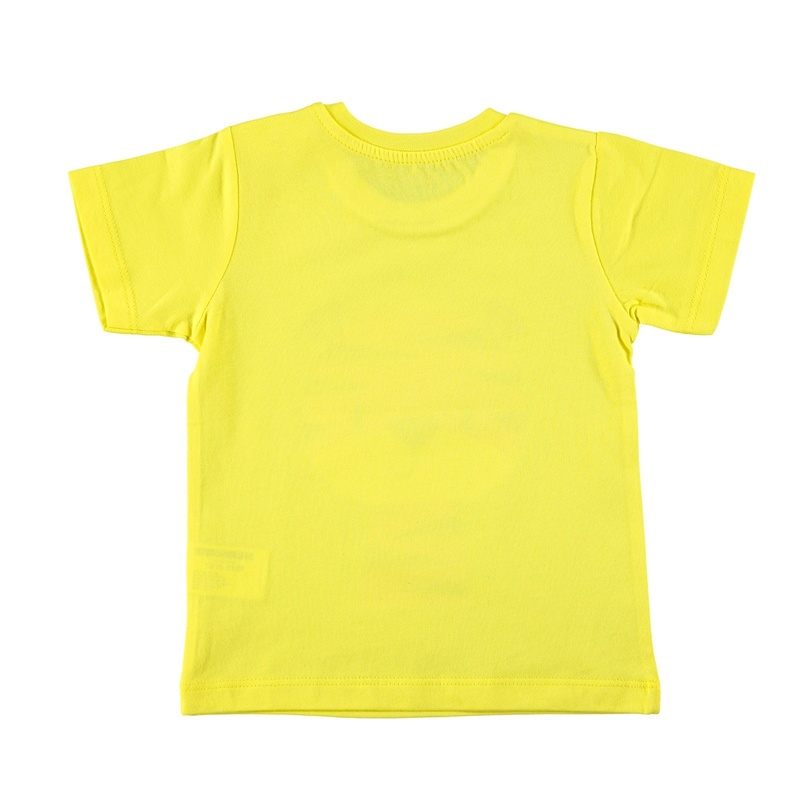 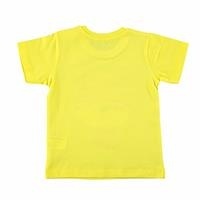 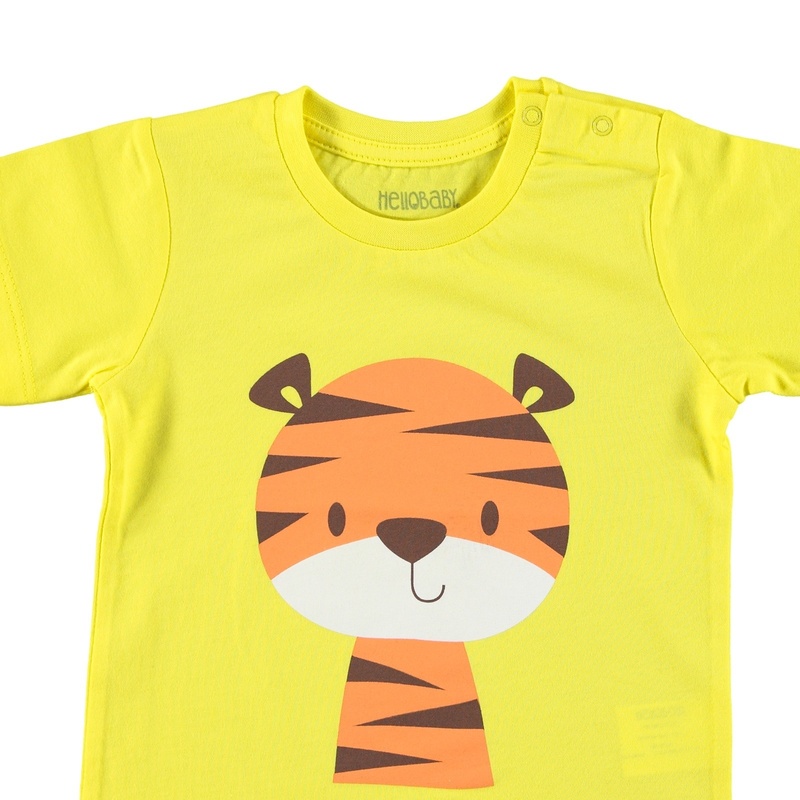 With HelloBaby Clothes, your little ones will be happy! 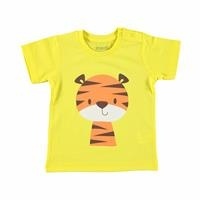 Patterns, prints, embroideries on the products are entertaining and cute designed, your babies love these designs!